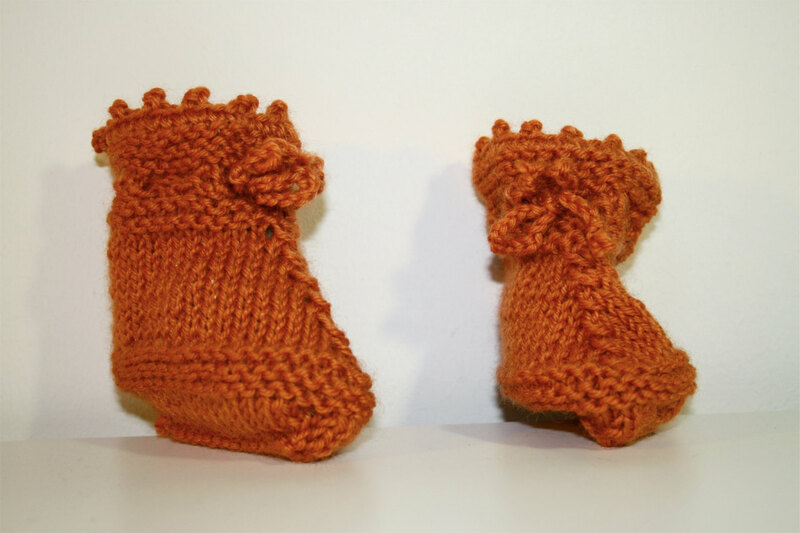 Cute and warm wool booties. 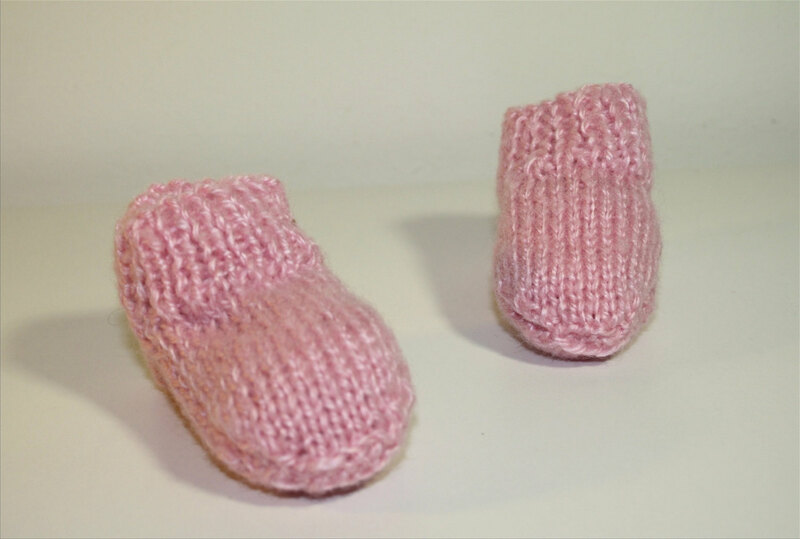 Perfect for baby girls, these booties are nice and warm. 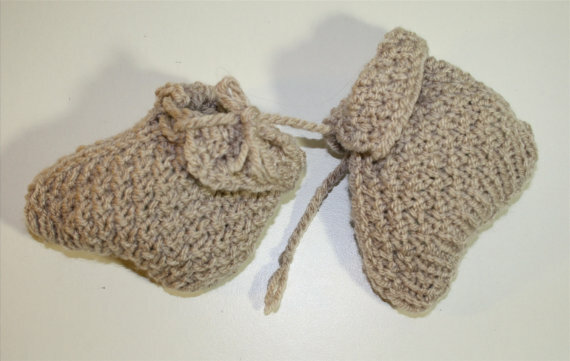 These booties are handmade with high quality wool yarn. 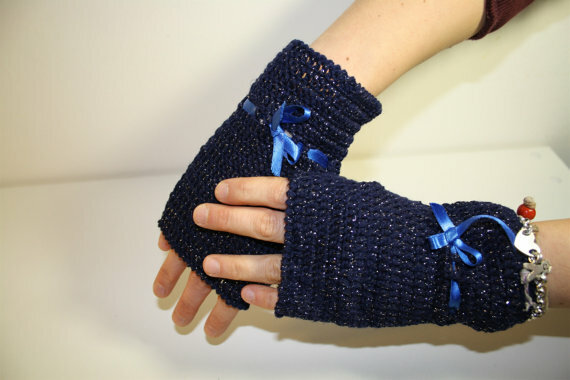 They are perfect for the mid-season or those cold winter evenings. 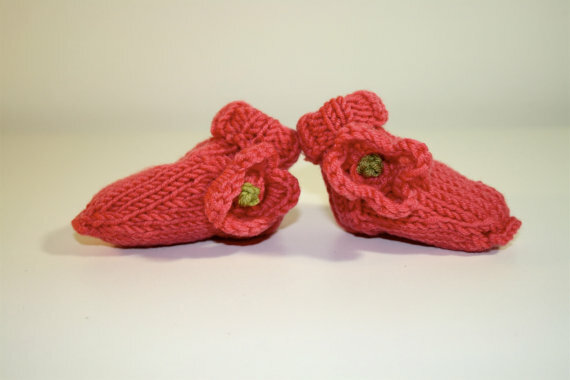 It has a mix of funky / hip style in a simple deep red hue. 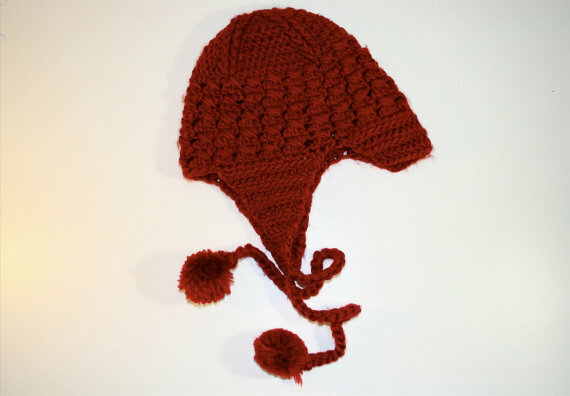 This fuzzy hat is not only funky to wear, but also extra warm. 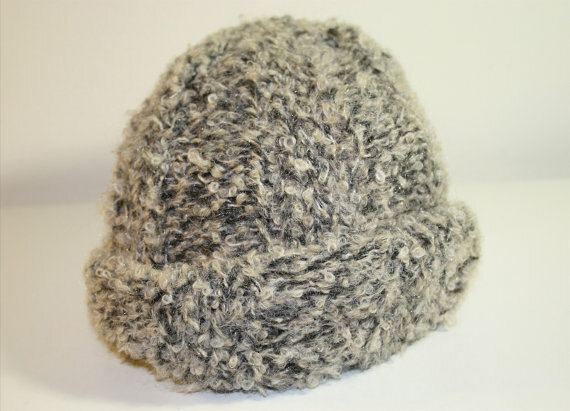 A very nice, handmade wool hat. 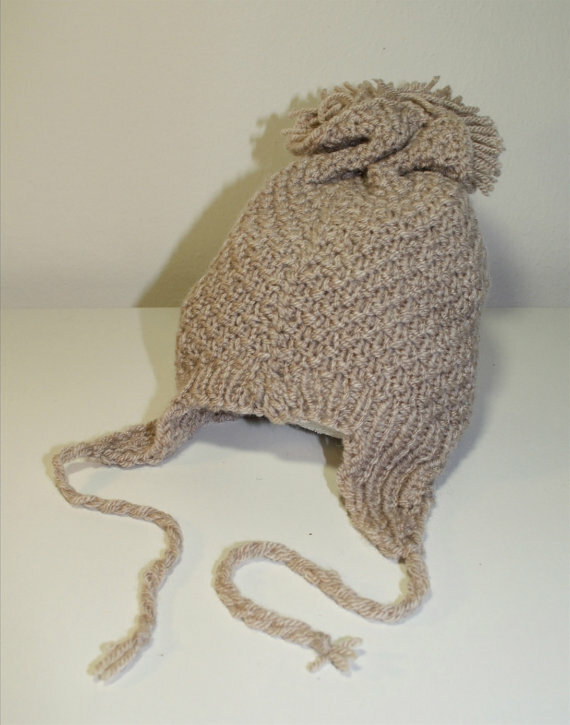 Perfect for those cold days, this hat is a tan / cream colour.